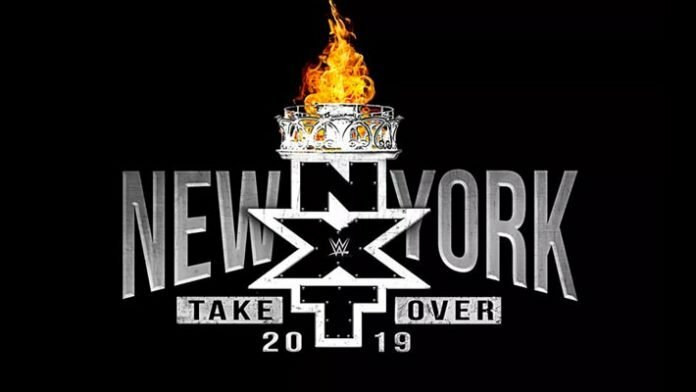 The official poster for the WWE NXT TakeOver: New York show has been released and features several top stars. It has all of the stars who will be battling it out inside of the ring at this event that takes place during WrestleMania 35 weekend. What are your thoughts on this card and the poster? Sound off in the comment section.